​Welcome to Cambridge University Ballet Club! Photo credits to David L. Hone for all five of the above images. 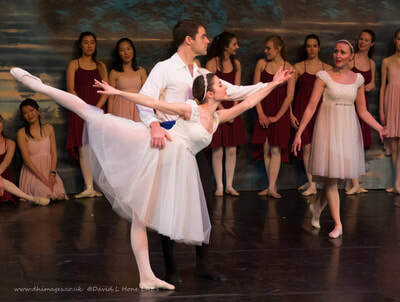 ​If you are interested in doing ballet during your time at Cambridge, then the Ballet Club has something to offer you. Society classes are open to students and members of the public, and run during full term. You don't have to book or pay in advance - just turn up to any class! Whether you are a complete beginner or if you have had a professional dance career, we offer classes, workshops and performance opportunities in which you can get involved. 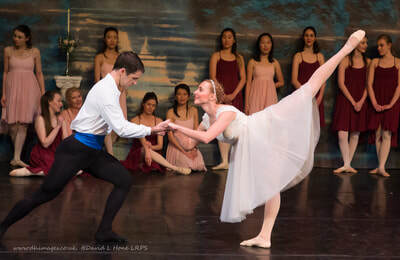 The highlight of each year is our Lent Show, where we adapt a full-length ballet to be performed by the entirety of our Ballet Club. Have a look at our gallery to see photos of our dancers in action! 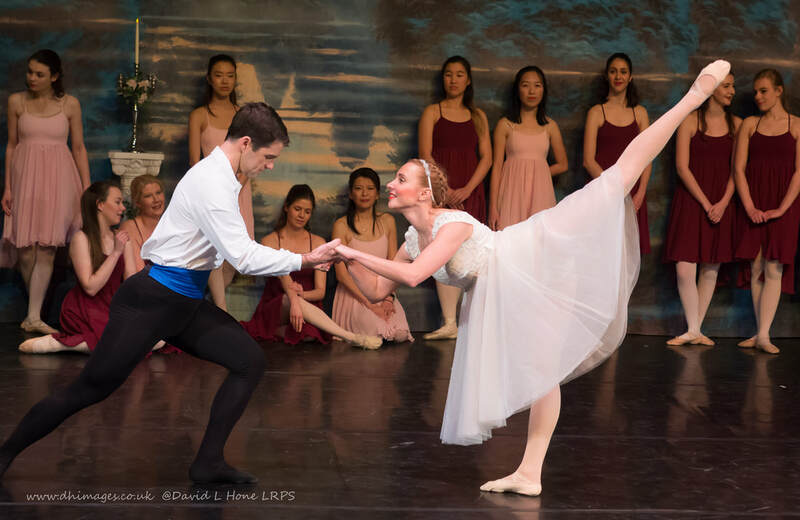 In addition to weekly classes, we run a range of social events, including Formal meals, informal drinks gatherings, screenings of ballets, as well as a May Week garden party. These are great ways to get to know your fellow dancers and meet people from a diverse range of backgrounds! We are currently preparing a production of Don Quixote to be performed at West Road Concert Hall on 1-2 March! More info. in the 'Events' tab! If you're interested, do like our Facebook page and join our Facebook group to get the most up-to-date information on classes and events! For more information, sign up to our mailing list or get in touch here. 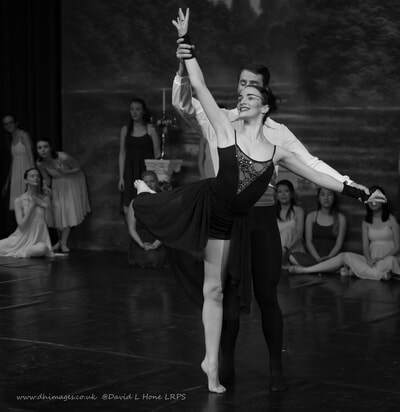 ​We are proud partners of Attitude Dancewear, Cambridge's only dancewear shop! ​Want to promote your company far and wide across Cambridge? 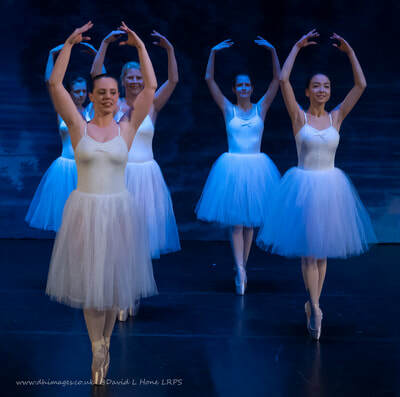 Become a Ballet Club sponsor! Find out more here.